Beginning March 20, 2017, the USDA Farm Service Agency (FSA) will begin processing Certified Organic Cost Share Reimbursement applications. You may read the press release from the Organic Farming Research Foundation here (http://www.ofrf.org/news/usda-streamlines-access-cost-share-program-0). Consequently, the Georgia Department of Agriculture will no longer accept Certified Organic Cost Share Reimbursement applications. 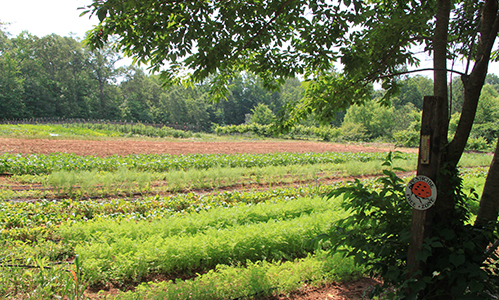 Through funding provided by the USDA Farm Bill, the Farm Service Agency administers the USDA National Organic Program’s Organic Certification Cost Share Reimbursement. The reimbursement is available for companies who have been certified by a USDA approved certifying agent. For more information about the Cost Share Reimbursement Program, please click here.